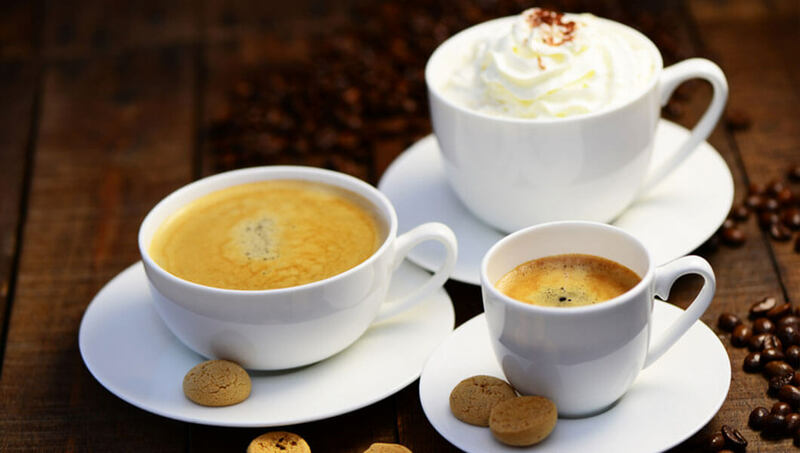 Delicious espressos, cappuccinos, lattes and more. DIAMO™ makes it easy to enjoy your favorite coffee house drinks for a fraction of the cost using our Easy Serving Espresso machine. Three classic espresso drinks at the touch of a button. Your delicious coffee experience doesn’t get any easier. Elevate your espresso! Use the built-in steam tube and our unique frothing pitcher to make your favorite coffee shop drink. 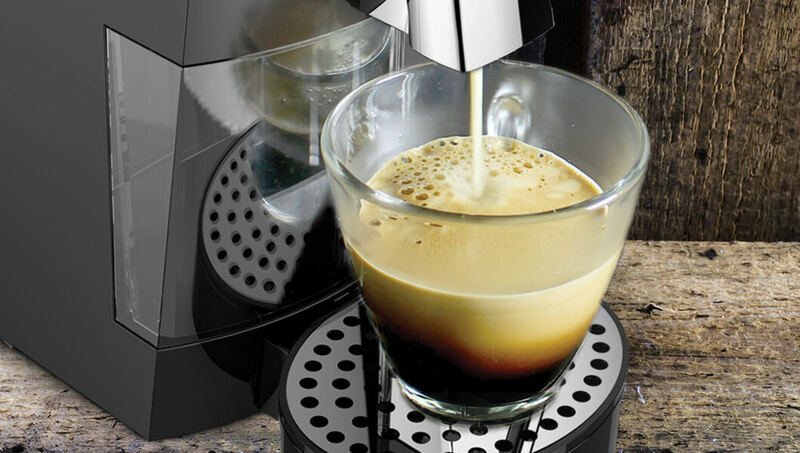 The Diamo One uses Easy Serving Espresso (E.S.E.) pods. Universal E.S.E. 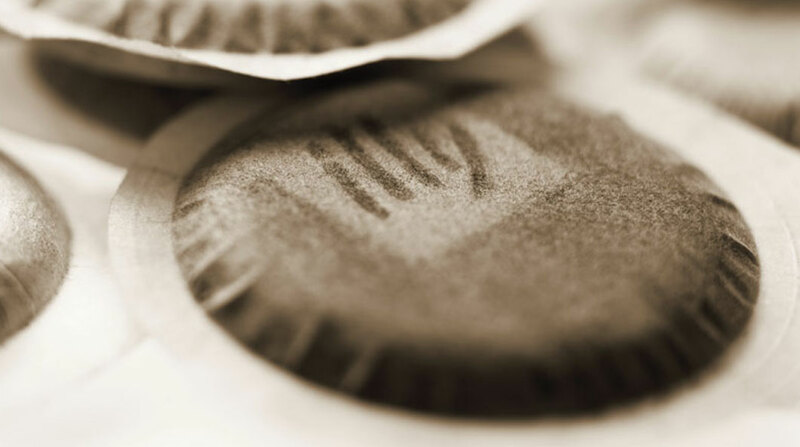 pods ensure an easy, consistently great-tasting espresso with less waste.